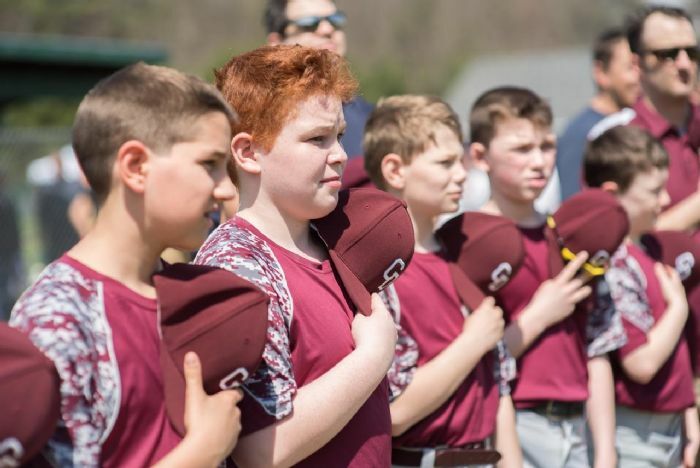 Regular registration for the Spring 2019 season is now closed. 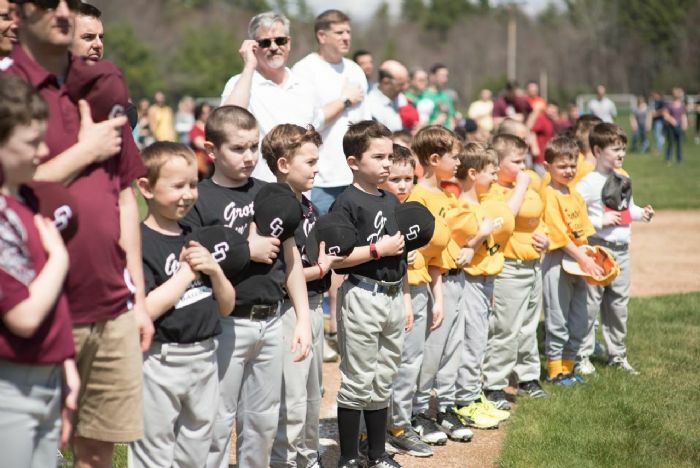 Opening Day is tentatively planned for April 27 depending on weather and field conditions. Practices will start the week prior. Monday March 18th, 6-8PM: All Majors Players, and those Minors players who have already preregistered to be evaluated for Majors levels play. DO NOT ENTER THE GYM PRIOR TO 5:50PM. 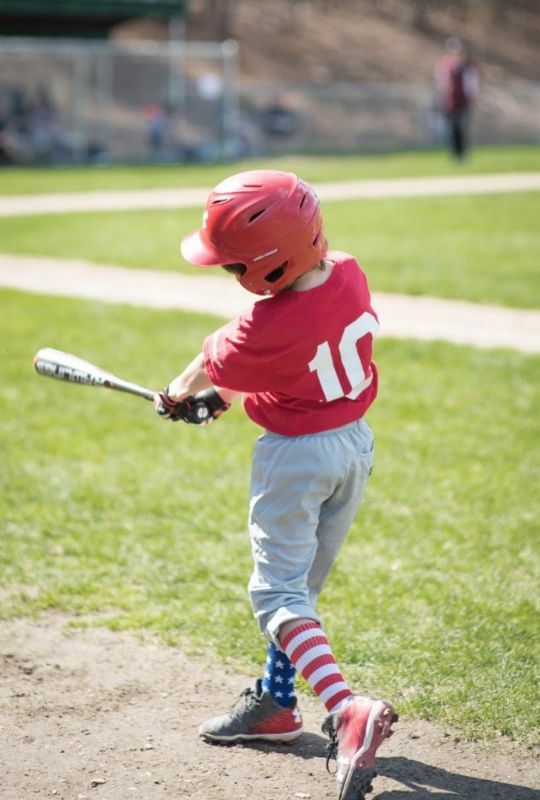 Tuesday March 19th, 6-8PM: All Minors Players, and those Coach Pitch players who have already preregistered to be evaluated for Minors level play. DO NOT ENTER THE GYM PRIOR TO 5:50PM. 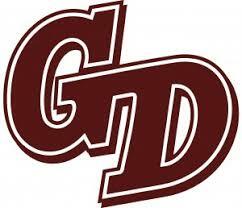 Groton-Dunstable Baseball holds player evaluations to both ensure that players are placed at the right level, and so teams will have parity. 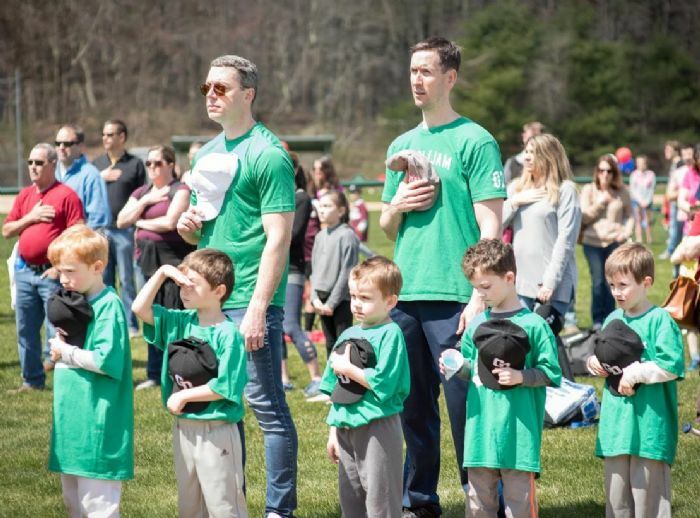 Each player will be evaluated on the following skills: Hitting, Pitching, Infield Defense, and Flyballs. Players will be placed in groups of 8-10, and will rotate through all four stations. Please know we have players of all skill levels at each age level. 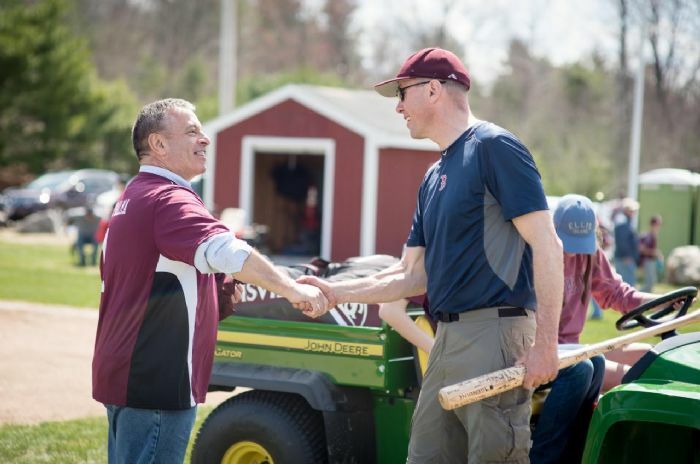 It is understood that most players are picking up their glove and bat for the very first time after a long winter. Evaluations are conducted with a fun and non-judgemental approach. What To Wear/Bring: Players should wear shorts or baseball pants, and sneakers (no cleats). 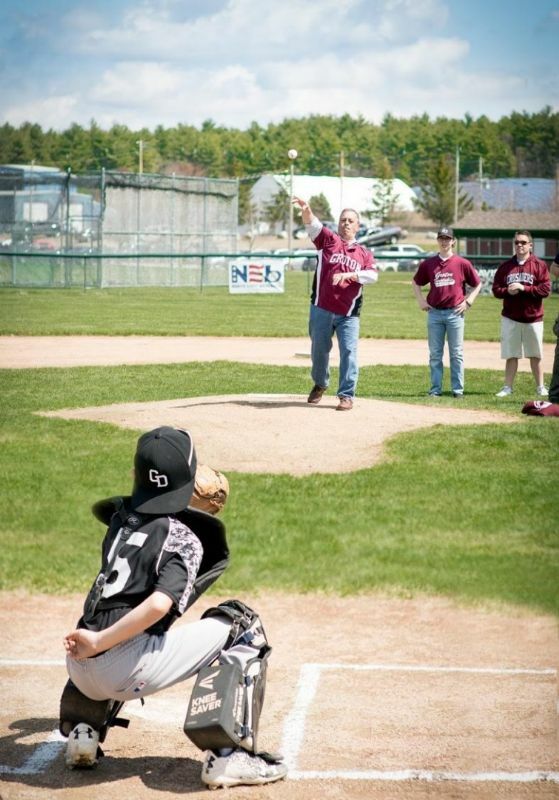 They should bring their glove, bat and helmet (if they have them), and a full water bottle. Parents: You are welcome to stay to watch the evaluations, however, you MUST remain on the elevated walking track above the gym floor. 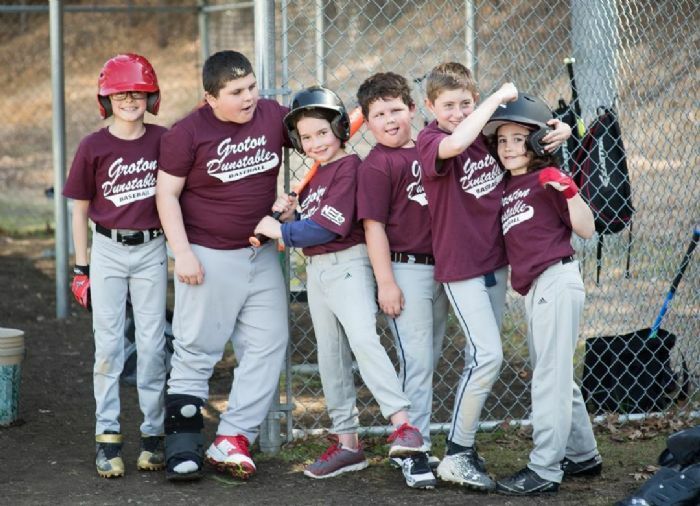 The Groton-Dunstable Youth Baseball League is a Babe Ruth/Cal Ripken Program. Like all other programs, we must adhere to the rules set nationally for equipment. 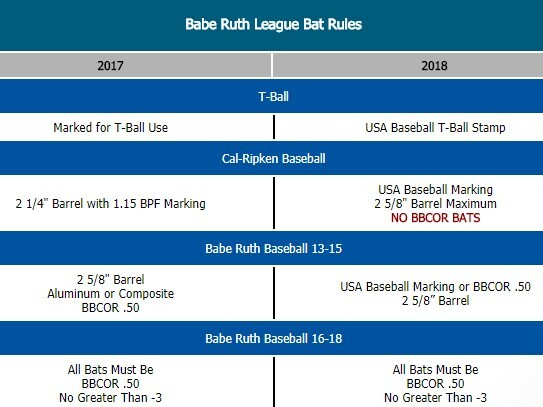 This year, USA Baseball (the governing authority for bats), has revised the material and manufacturing rules for the bats used in our league. 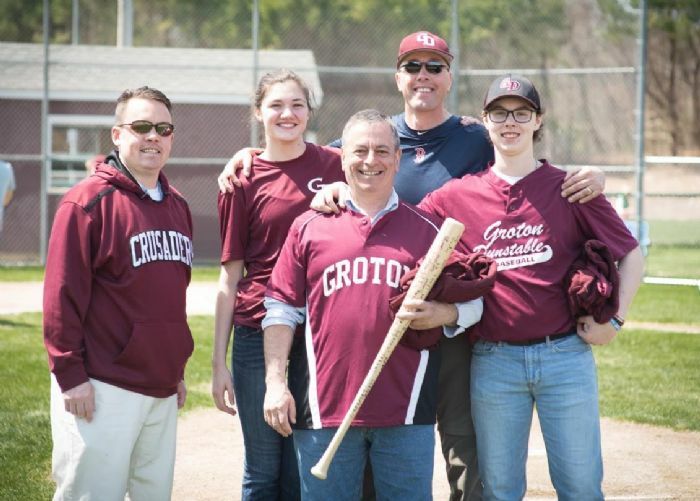 THIS MEANS THAT YOU MIGHT HAVE TO REPLACE YOUR PLAYER'S BAT PRIOR TO THE 2019 SEASON. Why? Over the last decade, bat manufacturers were allowed a fairly wide selection of materials and manufacturing practices. This resulted in the marketing of the so-called "trampoline" bats. 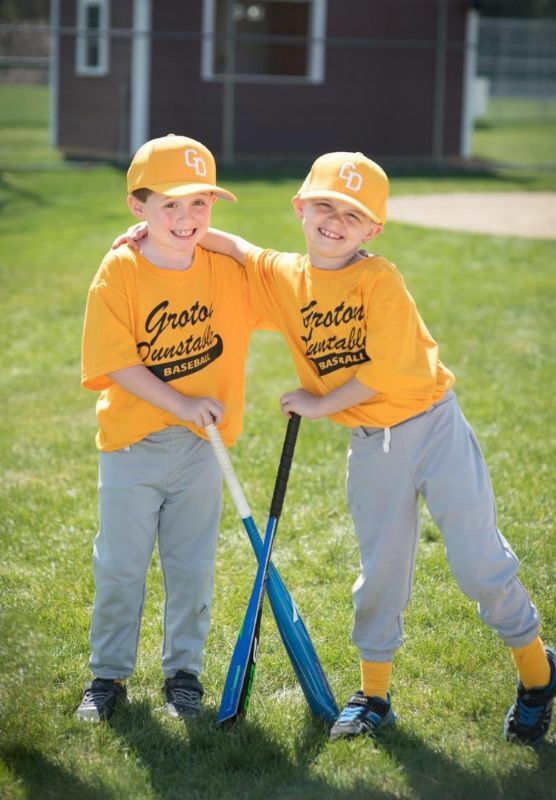 These bats imparted additional energy to a hit baseball raising safety concerns. In 2018, USA Baseball started limiting the materials manufacturers can use, as well as dictating the overall weight of the bats. Please see the table below for what is now required. 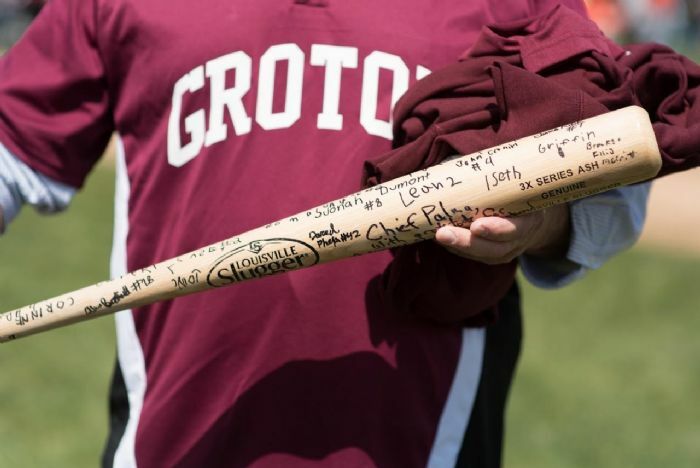 Any bat used in our league MUST HAVE THE MARKINGS SHOWN under the 2018 column.